Zippo is one of the most recognized brands of lighters in the world, and its history is an example to follow to other brands of the market. This time we wanted to tell you about the history of this great brand. 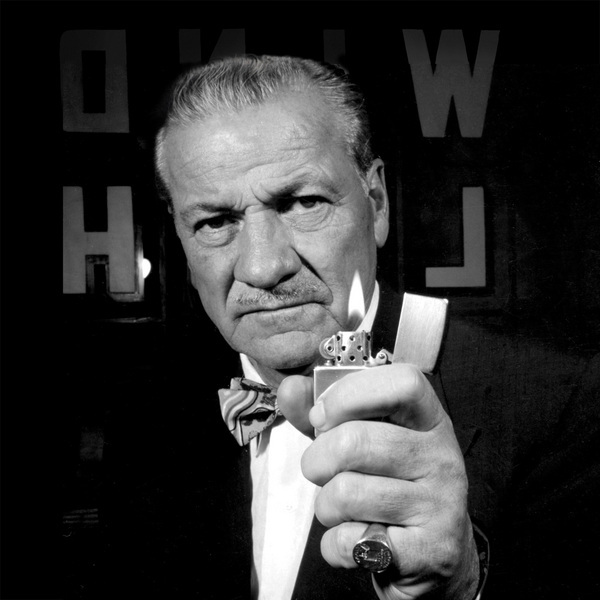 Zippo’s is an example of being a pioneer in the development of a new concept and perfecting it. This story shows the perception of value of a product in the imaginary of people. Although in the case of this industry, almost any company could be entitled to produce high-end lighters with very similar characteristics. Positioning and history of Zippo, achieved from the beginning, is what gave the product a meaning and a Symbolic value that does not compare with other competitors. George Grant Blaisdell, was a man who had been linked to business from early on. In his 20th years, he would take over the establishment that owned his father. During the First World War, Blaisdell would manage to keep the business afloat through contracts with the government. This same strategy, would later be used to sell its Zippos to the troops that would go to World War II. That would play a key role in the company and in the great success of the brand. By 1920 Blaisdell would sell the shop his father had left him, to go try New York in the stock market with the money he had just obtained. The poor results that he obtained, would make him returned to invest what it had left in oil wells. Surprised by the response, Blaisdell thought it would be good business to sell the lighters. This was how he obtained the rights to distribute the product in the United States. Nevertheless this adventure would last little due to the clumsy design of the device. The name Zippo came from the word zipper, whose name Blaisdell found very attractive, among other things because it was associated with the sound produced by the lighter when it was opened. During World War II, these lighters would be protagonists of several stories that would help them become legends. The one that served to light the control panel of a damaged plane, thanks to which he could land. Blaisdell would be able to sell about 3 million Zippos to the U.S. military courier service. Thanks to the fame acquired during this period, the lighters would appear in several war films, including the movie Casablanca. 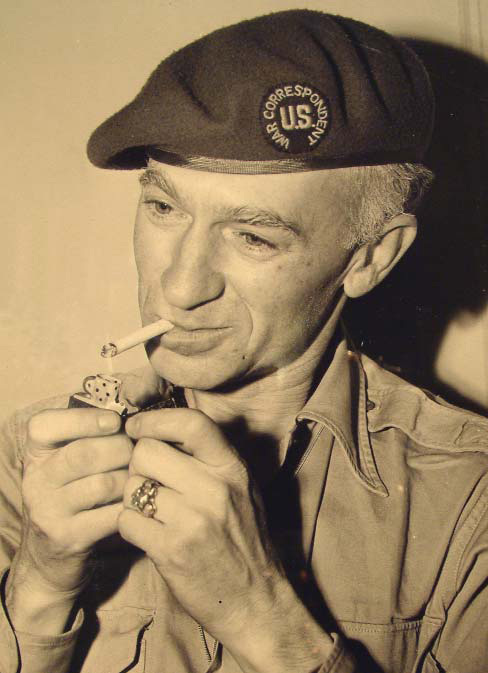 Zippo became since then an icon in the United States and the whole world. To increase its good reputation, he arranged and then returned the lighters to their owners at no cost. However it would also be able to make another important contribution helping to perfect the product, because it allowed to detect which were the main flaws of the lighters increasing its useful life. Zippo continues providing its exceptional warranty, no matter how old the lighter is, the company arranges it for free. The considerable decline in tobacco consumption has led the company to implement diversification strategies to counteract the increasing impact this has had on its incomes. Part of this has included the purchase of companies such as WR Case & Sons (a hand knives company), another manufacturer of leather goods in Italy, and the granting of a license to Japan’s Itochu Fashion System to produce and sell garments dress under the name Zippo. Market of collectors, along with new strategies, have been one of the keys that have allowed Zippo to remain in force and remain relevant even after 80 years. Esta publicación fue creada porZ Republic in Historia and tagged Blaisdell, Bradford, Company, Histort, Lighter, World War.